Home Branding Known Issues SharePoint SharePoint 2013 Windows Server SharePoint 2013 Design Manager - Cannot Map Network Drive in Windows Server 2008/2012? 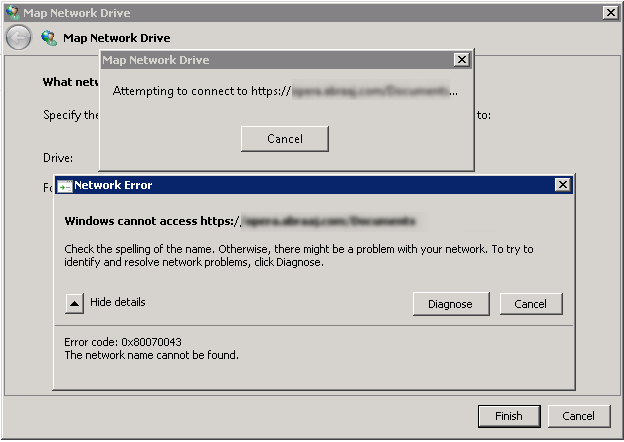 SharePoint 2013 Design Manager - Cannot Map Network Drive in Windows Server 2008/2012? "Network Error: Windows cannot access <URL>. Check the spelling of the name. Otherwise, there might be a problem with your network. To try to identify and resolve network problems, click Diagnose. Error code: 0x80070043. The network name cannot be found. Click on "Features" node and then Click on "Add Feature" link. Select "Desktop Experience" and click Next >> Next >>Install to complete the wizard. 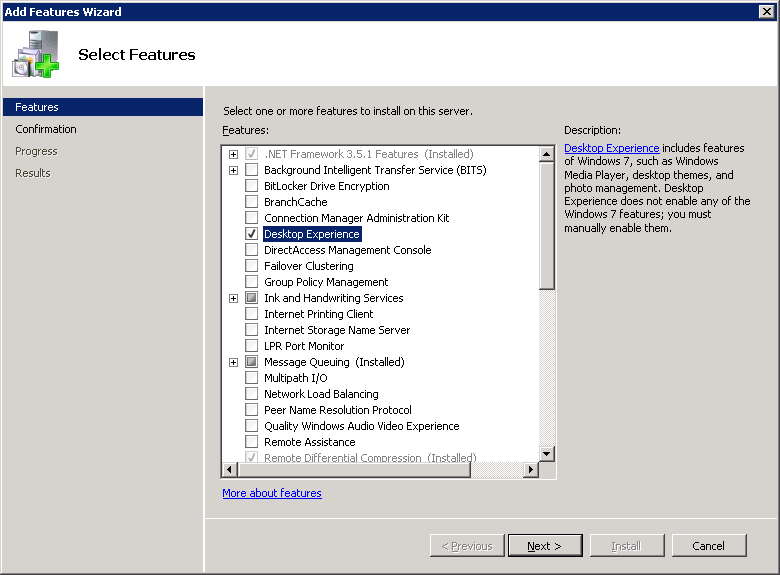 Once rebooted, I was able to map my SharePoint 2013 master pages gallery to network drive successfully!